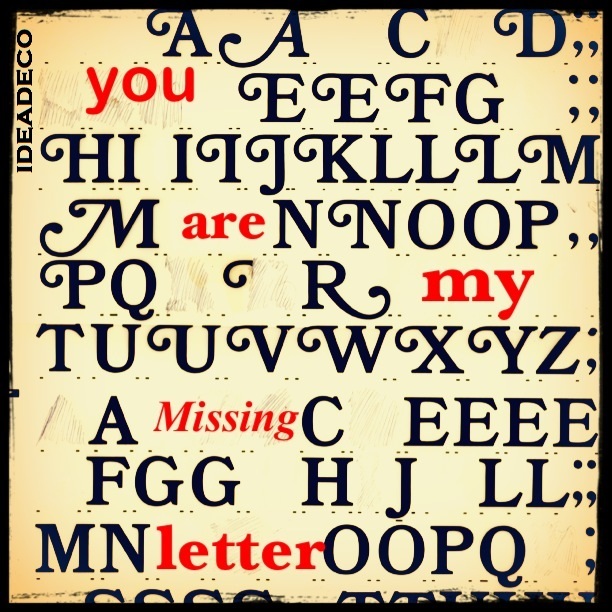 Every year when I am trying to write a note to my significant other, seems like that all gather up to this conclusion…..You are my missing letter !!! Inspiration runs into our veins… This tango lasts for 22 years… That alone is the most romantic gesture, ever… Butterflies never left our room….So, Valentine is our favourite pet. ← Colour your life !!! !